How will you measure AC currents and voltages of very high magnitude? You will need the measuring instruments having higher range, which literally mean huge instruments. 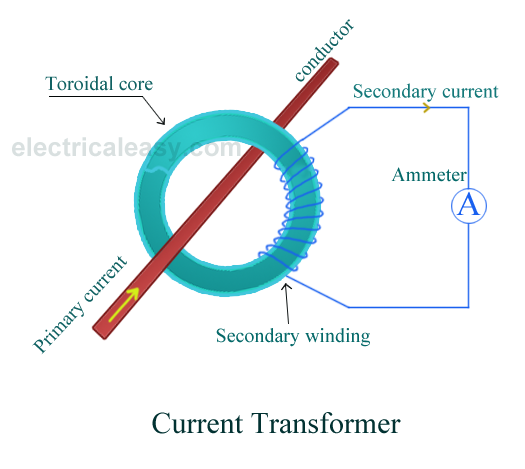 Or there's another way, using the transformation property of AC currents and voltages. You can transform the voltage or current down with a transformer whose turns ratio is accurately known, then measuring the stepped down magnitude with a normal range instrument. The original magnitude can be determined by just multiplying the result with the transformation ratio. 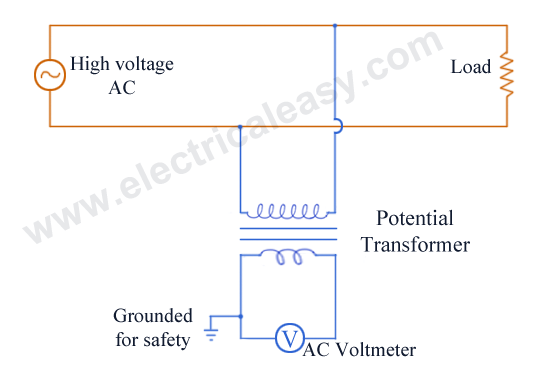 Such specially constructed transformers with accurate turns ratio are called as Instrument transformers. These instruments transformers are of two types - (i) Current Transformers (CT) and (ii) Potential Transformers (PT). 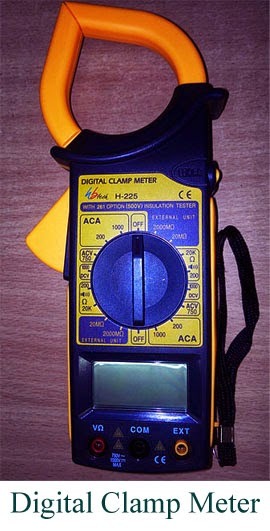 One of the common application of a current transformer is in a 'Digital Clamp Meter'.